In stock - We can install within 7 working days of purchase (between 9am-5pm, Monday to Friday). 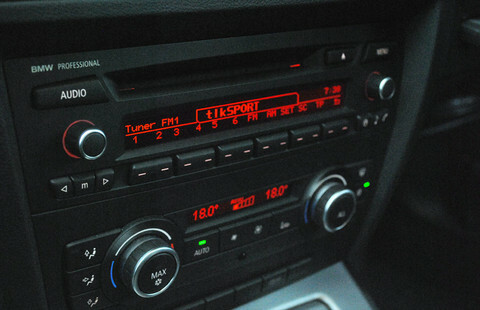 Convert your car into Digital Radio using our innovative in-car DAB radio kit called JustDRIVE, with a convenient & hassle-free nationwide mobile installation service. JustDRIVE DAB car radio adaptor gets more radio stations into your vehicle by providing a gateway to literally hundreds of DAB Digital Radio ONLY Stations; by converting your existing AM/FM radio system to DIGITAL! JustFITTED UK nationwide mobile installation service is all included in our Retail price. Connect & stream music from your portable music device or phone into your car speakers using JustDRIVE's AUX IN connector. Vehicle Compatibility - JustDRIVE FITS ANY CAR! Our JustDRIVE 'add-on' DAB car radio kit is a universal Digital Radio adaptor that adds DAB to your existing AM/FM car radio. JustDRIVE is compatible with & can be fitted into any car, whatever you drive. Buy our JustDRIVE DAB Digital car radio adaptor right here on our website - No hidden costs. Our installation team will contact you to arrange the install (at your home or place of work). Our JustFITTED engineer will come to your chosen install location at the agreed time & fit your new JustDRIVE. You can now enjoy many miles of driving listening to DAB Digital Radio with your new JustDRIVE Digital Radio. 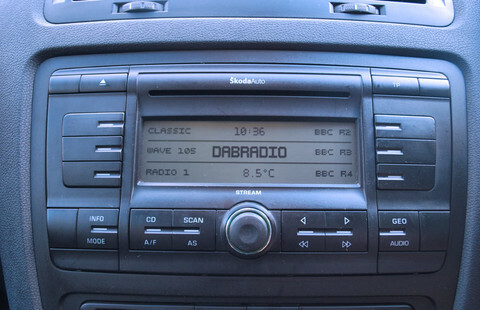 The JustDRIVE DABRADIO is a universal solution for listening to your favourite DAB (Digital Audio Broadcast) stations in your car. 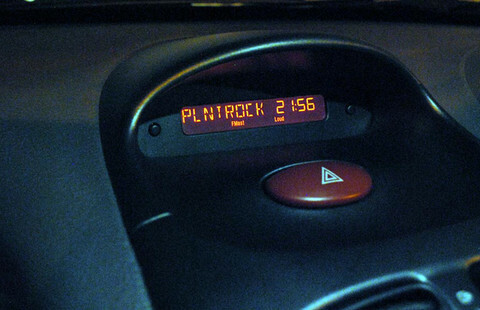 This device offers full DAB information (metadata) on the display of your car radio through RDS (if your car radio supports radio text). 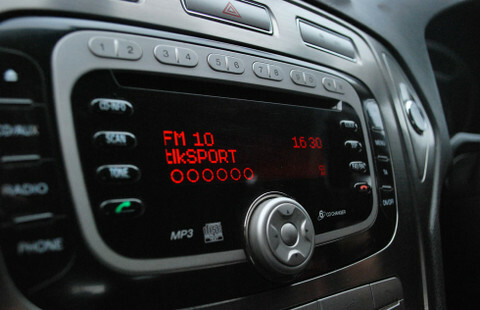 All you need to do when you want to listen to digital radio is select 'Media' on your cars media system using the factory fitted steering wheel buttons and radio/media controls. You don’t have to learn how to use anything new! Our price includes the professional installation for you at your address, we will come to you. We cover the whole of the UK and Northern Ireland. Our team of fitters are fully qualified. We guarantee all of our work. Easy tuning! No more tricky station frequency numbers to worry about, Digital radio tuning is by the actual station names as supposed to frequency numbers. 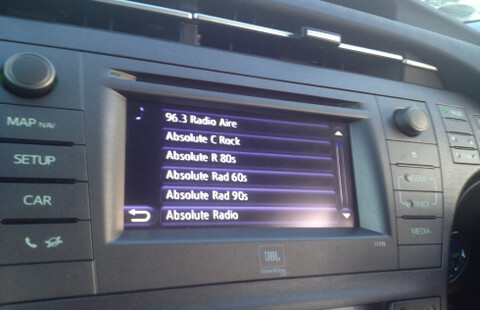 Get more radio stations in your car. 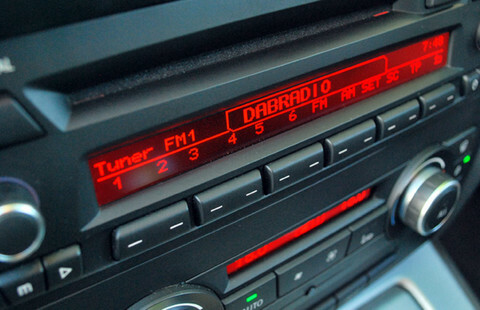 There are over 200 digital radio stations broadcasting in the UK now! You will require a DAB antenna for JustDRIVE to work. We supply this with the kit, it is included in the price. Our antenna is amplified for better signal strength. It is small, neat and once fitted is hardly noticeable. We give you a 100% satisfaction guarantee for our antennas performance. 11 V ~ 16V DC Fuse: 1 amp. Illustration of how JustDRIVE is integrated into your vehicle. Our products carry a one year manufacturers parts and labour guarantee. If your JustDRIVE kit proves to be faulty, contact us by email – support@justconnectme.co.uk - & we can make arrangements for your product to be tested and repaired/replaced as appropriate. Please check that the installation of DAB kit will not affect the manufactures warranty. From the moment I contacted Just connect, to the day of installation, i found them to be helpful and knowledgeable about the product. They kept me informed about the installation and at what time the engineer would arrive. On the day of installation the engineer arrived on time, discussed the installation process and asked if he could take relevant photos of the installation. He then proceeded to install the DAB unit and the screen arial ,so that it wasn't immediately obvious,. Once he was finished with the installation he gave full instructions on how to use it, tune to different stations and save information. Was fitted at my workplace, installer was very courteous. I love the new options I get from DAB radio and I like that it is all hidden behind the dashboard. Quick, simple. Made a call to get some basic information. The guy on the phone never once tried to sell me, he just told me the information I wanted to know. I bought the DAB radio for my wife, arranged a morning to have the radio fitted. The technician was on time, told me exactly what he was going to be doing and how long it would take. Once he was completed he called me back out, he went through the system and the use of the remote. (simple). Very happy with the DAB conversion - does exactly what I wanted,. 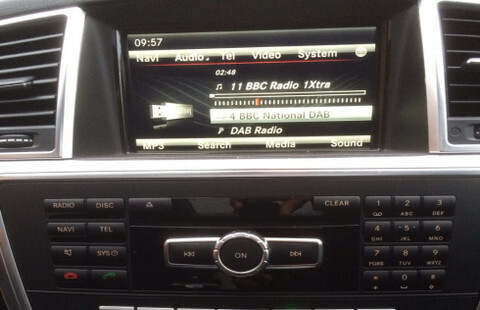 A first class DAB radio that works perfectly and a very neat installation into my Smart for 2. This was fitted extremely well. 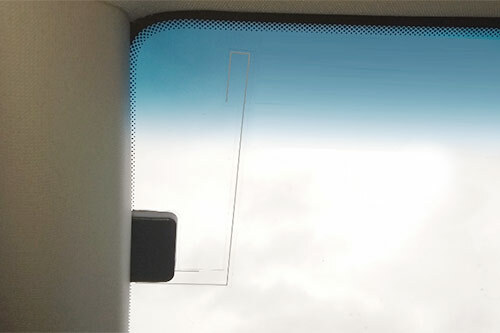 The only thing visible is the small window mounted aerial. Sound quality is excellent as is the reception. I drove from London to Birmingham with great reception all of the way. My traffic iinformation still comes through. I wanted to add Digital Radio to my car without having to change the Dash Facia since the original Stereo was built in. Having considered other add-on Radios I chose this kit because others required a permanent power source from the Cigarette Lighter and an additional lead for the aerial. This one being hidden behind the dash is brilliant. The additional antenna is neat and out of the way and no cabling to be seen. 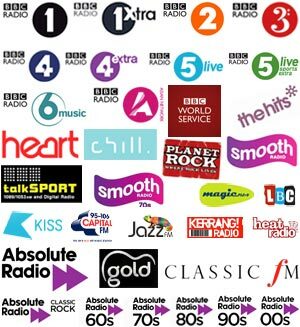 The only issues have been that the DAB Station Labels are only a limited number of characters and as such do not display the full DAB Station Name and details - makes it difficult when tuning to stations with similar tags ie BBC Radio Stations, Smooth Stations etc. Additionally, the DAB Antenna as supplied is not the best and DAB reception is fairly limited since this is not an active antenna. From start to finish customer service was of the highest quality. Fitting was completed on time, efficiently and on the date requested. Initial problems with the module were overcome at the second time of asking with a new one. I would highly recommend this product and the company to anyone considering converting radio to a DAB format.